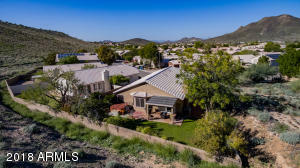 One amazing location! 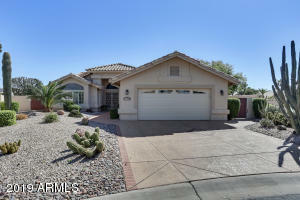 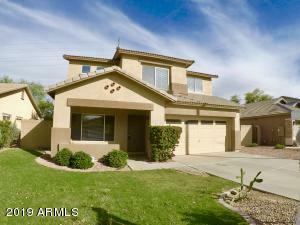 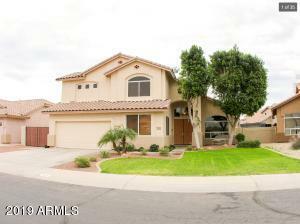 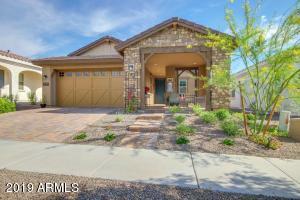 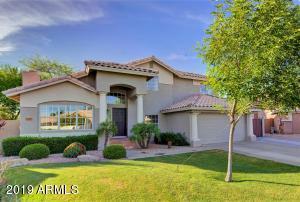 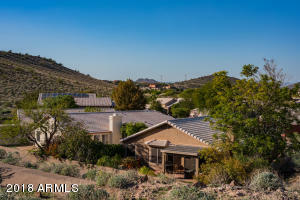 -Rarely does one of the 15 homes on the mountainside on Electra Ln hit the market in Pinnacle Hill. 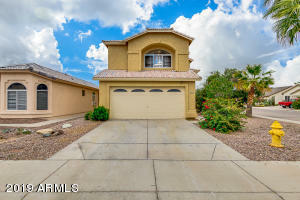 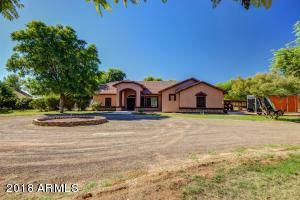 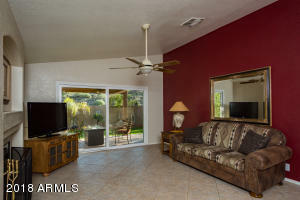 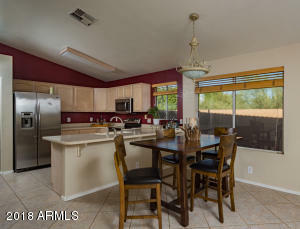 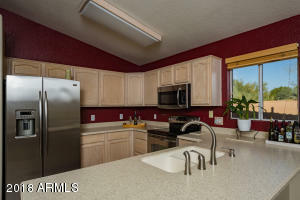 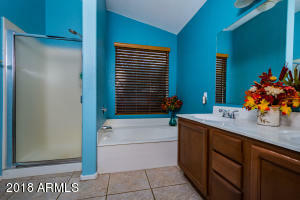 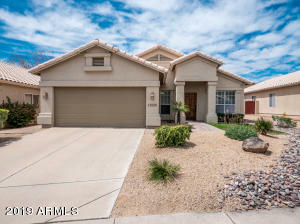 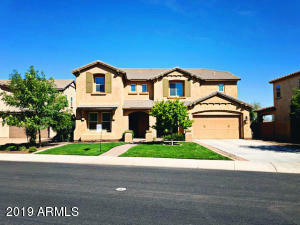 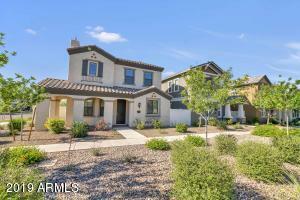 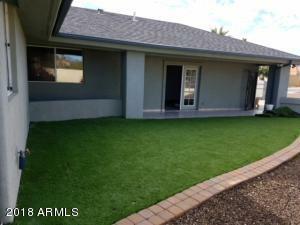 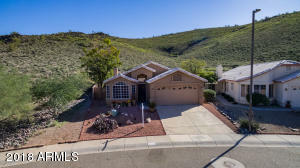 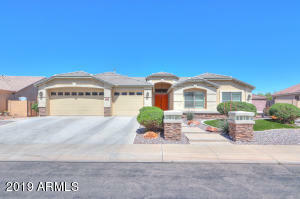 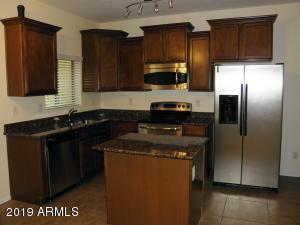 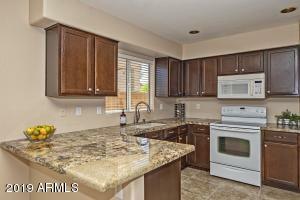 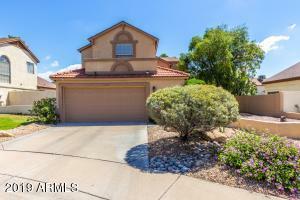 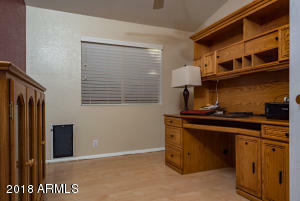 This wonderful Lennar home is located at the end of the street with preserve land on 2 sides. 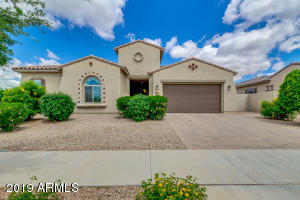 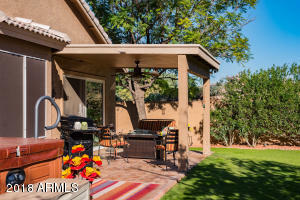 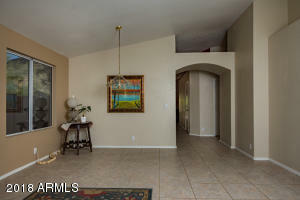 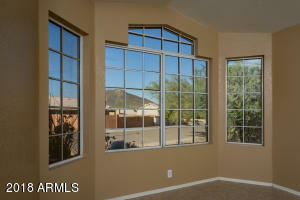 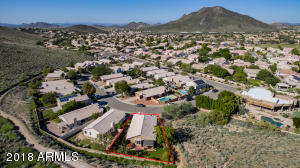 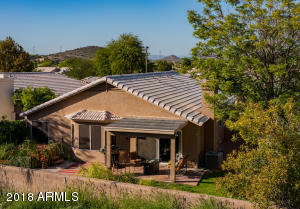 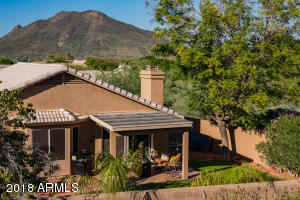 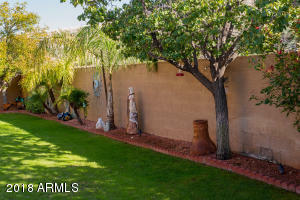 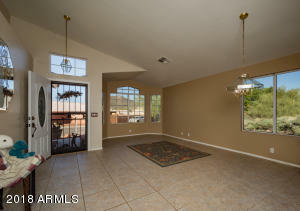 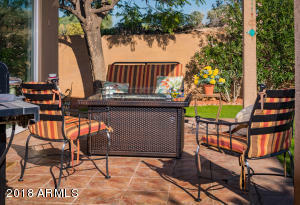 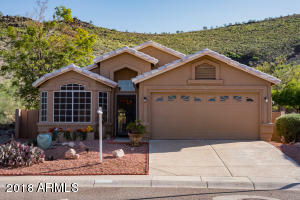 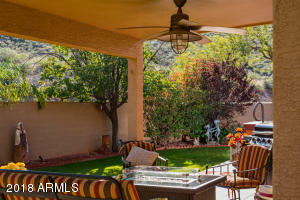 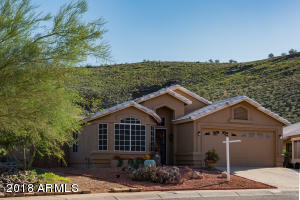 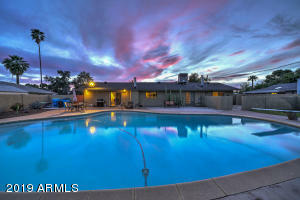 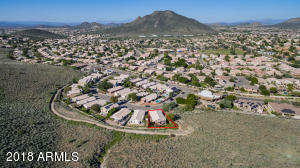 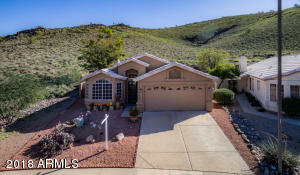 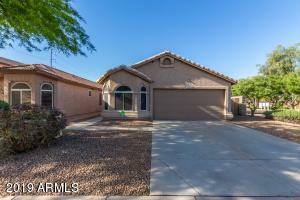 The private backyard has unsurpassed views of Thunderbird Mountain Preserve. 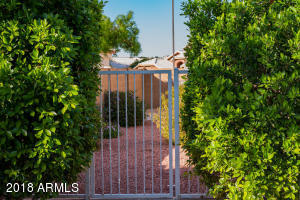 After 18 years, this piece of paradise is ready and waiting for the next owners to come and enjoy! 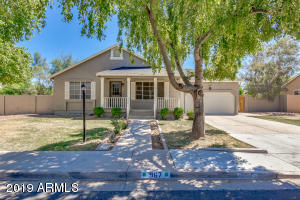 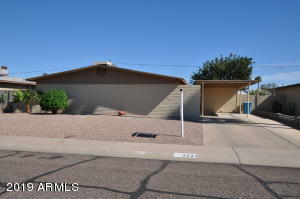 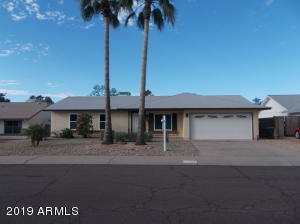 Nearly 1700 sf of well maintained home with 3 bedrooms, 2 baths, formal living/dining, great room in the rear with views, a family room with fireplace focal point, updated kitchen with solid surface counters, stainless steel appliances, and dual pantries. 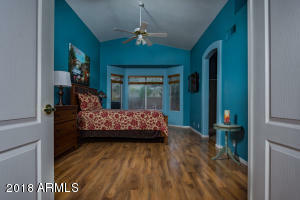 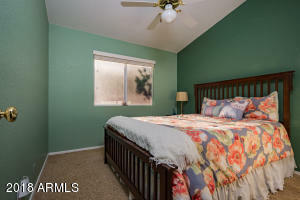 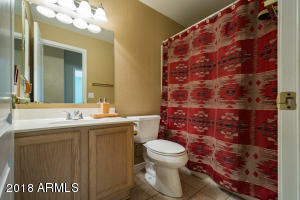 The spa like master bedroom is spacious with gorgeous views, a 5 piece en suite bath, and updated flooring. 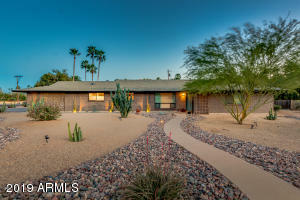 This home is truly special!